Size: * 14 lb. 25 lb. The best litter for the best cats. Your cat enhances your life so much. 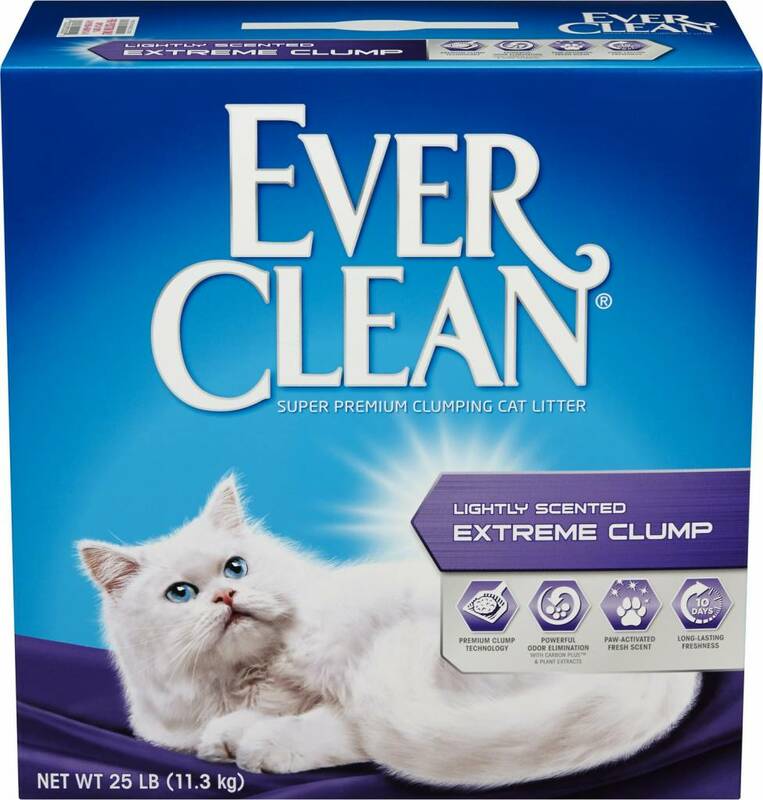 Enhance theirs with Ever Clean®, the premium litter that offers maximum odor protection with the strongest clumping action. Available only at select pet specialty stores. Features a fresh, clean scent that’s released on contact with moisture, so it works right when it’s needed. Made from a premium blend of pure, natural minerals and clays.